Our custom-made cobra head LED lamp fixture is available in 30, 40, 55, 80, and 108 watts at 24 VDC. Using Phillips Rebel LEDs it offers high performance with long life in a full cutoff fixture. Color temperature is 3000-5500. 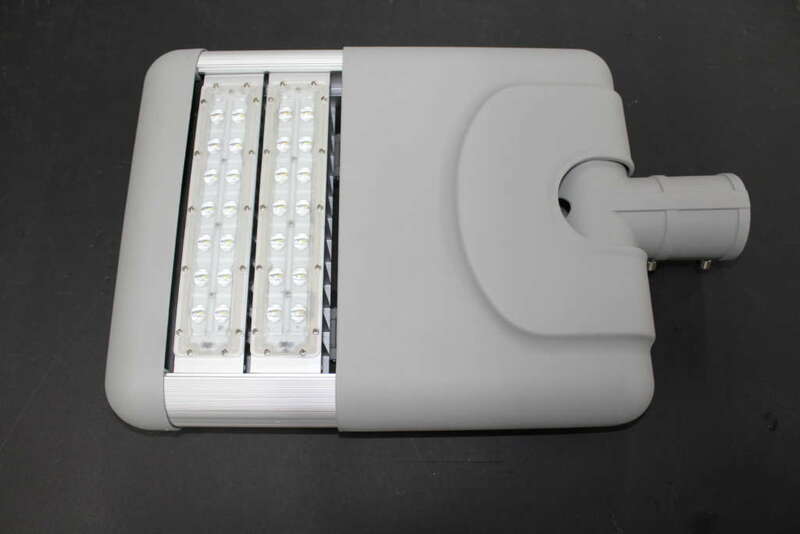 This fixture is available in a type II or type III light distribution according to Illuminating Engineering Society Standards.